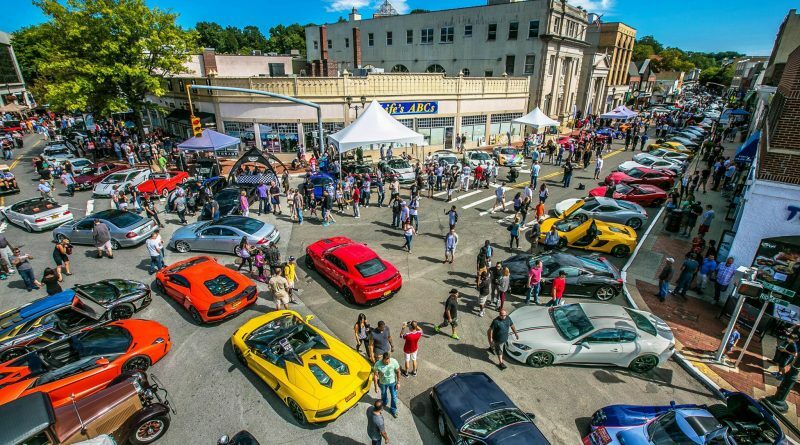 Downtown Glen Cove’s School, Bridge and Glen streets will be taken over by juggernauts of luxury bearing names like Ferrari, Rolls Royce, Porche, BMW and Mercedes Benz, as well as custom cars, for the Gold Coast Concours-Bimmerstock Car Show, on June 3, to benefit the Diabetes Research Institute (DRI). 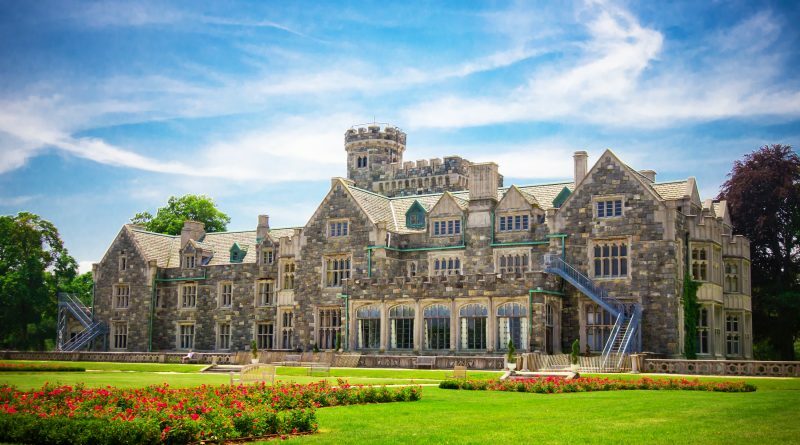 Back for its 10th consecutive year, the car show has been held to support DRI’s worthy mission to cure diabetes. 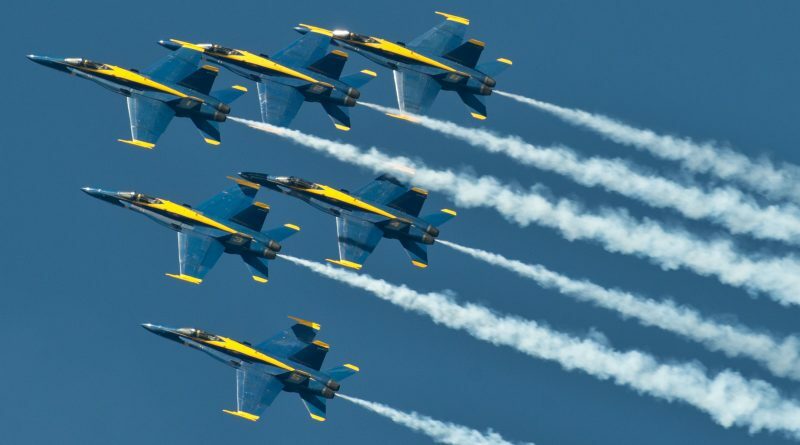 Prepare for a high-flying performance like no other, as the Bethpage Air Show at Jones Beach returns for its 15th year, May 26-27, bringing with it the United States Navy Blue Angels, who are back as headliners for their eighth appearance and will be joined by countless other military and civilian performers. 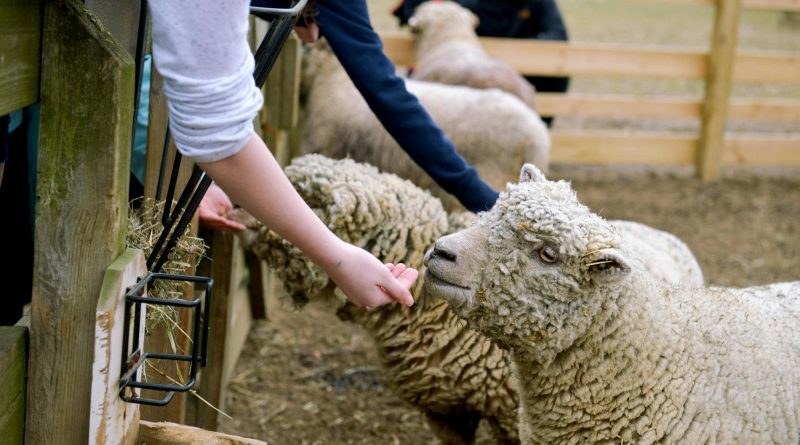 RAIN OR SHINE, fiber art activities, demos, hands-on learning, local artisans and farm animals will be at the ninth annual Long Island Fleece and Fiber Fair, May 19-20, at Hallockville Museum Farm in Riverhead. Hallockville coproduces the fair with Long Island Yarn and Farm in Yaphank.